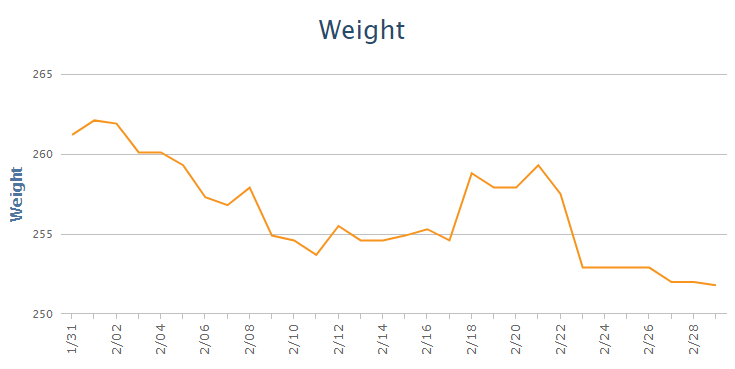 January 2018, Month 11 on Keto (low carb, high fat) Down 52.9 lbs (gained 2.6 lbs this month). Honestly I think I did pretty well until the end of the month. Then the wheels fell off the wagon. Ok, wait.. let’s stop a minute and take in the fact that “gained 2 lbs” now counts as wheels falling off the wagon.. and maintaining my weight counts as “pretty well”. 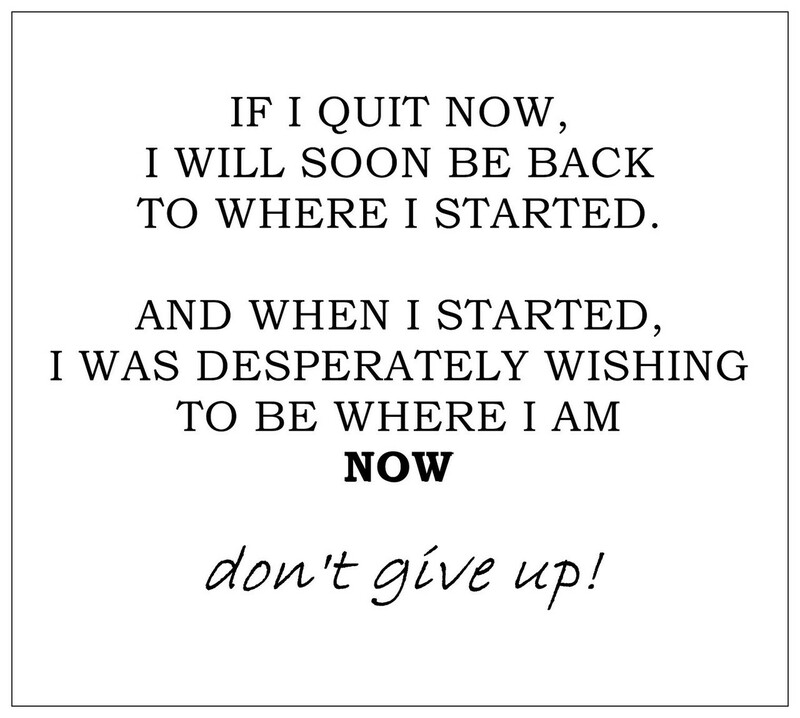 No lie, I want to do better… I need to focus in my energies and figure out my next steps. This month I had three-ish incidents of “cheating”. 1. At 12th night on 1/6 I had (quite) a few drinks. My food stayed mostly good but the drinking, not so much. 2. On 1/21 I attended a kid’s birthday party. This involved both cake and Chuck-E-Cheese. If there is a hell I now know what it looks like. 3. Towards the end of the month I had a trifecta.. outside stress, plus eating out a bunch of times, plus PMS/ToM led to an eventual gain for the month. I’m not going to beat myself up over it. Besides gaining this month I also hit my all time low. That is, for one day this month my weight dipped below the lowest recorded weight I have in my adult life. Now I just need to work to get that to stick around. This month I lost .5 inches off my waist. Everything else stayed mostly the same. No selfie’s this month. I mean like literally, I didn’t take any. I’ll need to do better.